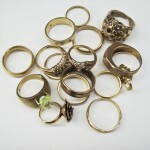 Many people have jewelry that they don’t wear anymore. They have jewelry that they really like but it’s just sitting there. It doesn’t matter if you have a missing part or even if it is broken. 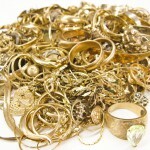 This is usually a broken necklace, or a gold earring and you lost the matching set. 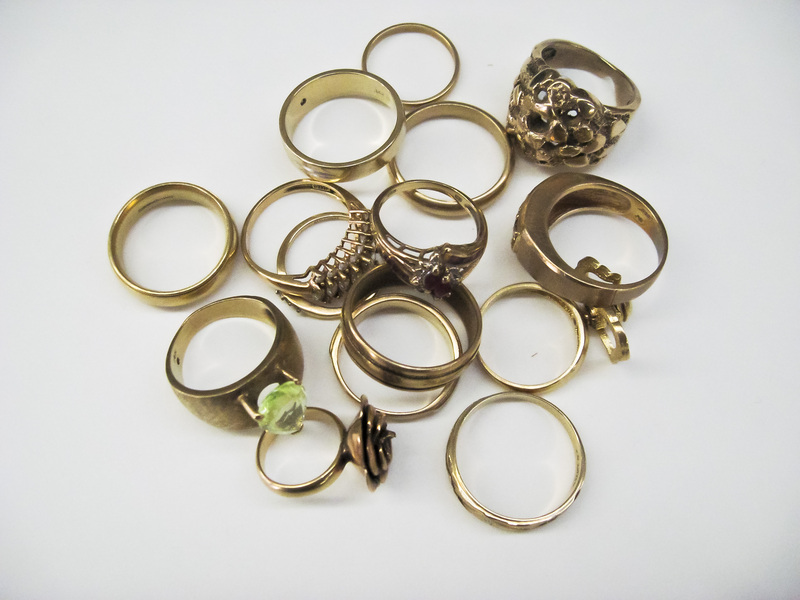 Old rings are just sitting there because you may need a different size. 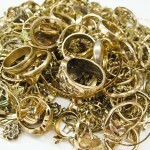 Because precious metals have increased in value, the price that was paid for the jewelry has drastically increased. 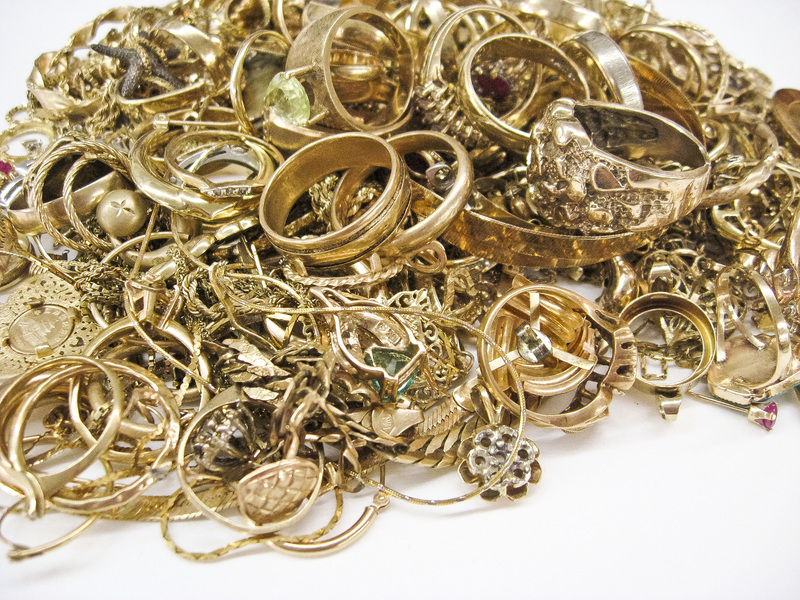 We purchase gold, silver, and platinum jewelry so that you can replace it with something that will be used. 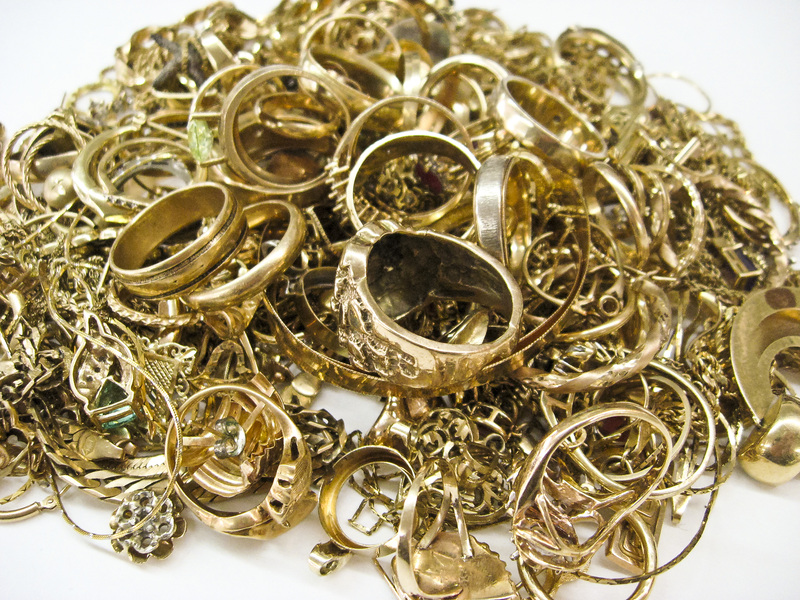 In 1970, the price of gold was around $40 per ounce. 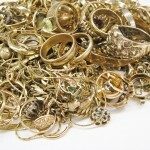 In August of 2011, gold was priced at $1889.70 per ounce. Silver averaged $1.67 per ounce. 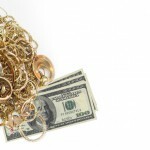 In August of 2011, silver was priced at $43.49 per ounce. 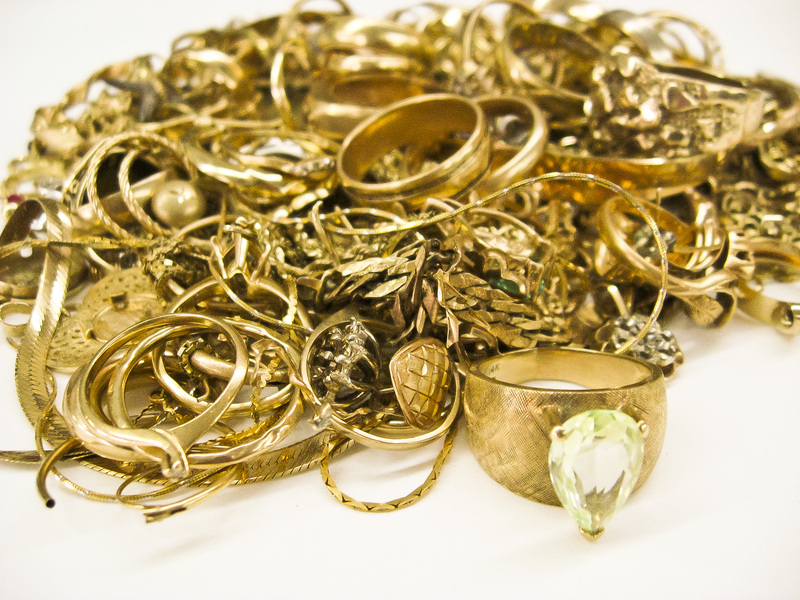 Although gold and silver prices fluxuate right now is the best time to sell your jewelry that you don’t wear and get the money to purchase something that you will wear. There are no envelopes. We are local guys to help our community. We go in full detail with what you have so you will fully understand what you have. 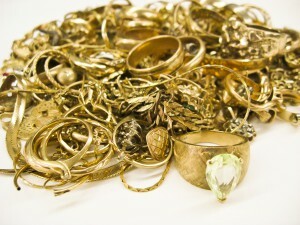 You will get an offer on your gold or silver items. If you accept the offer, you get paid immediately. Most of the time we pay in cash. We not only are never high pressure or pushy on your items and you stay totally in control of your items and your options. 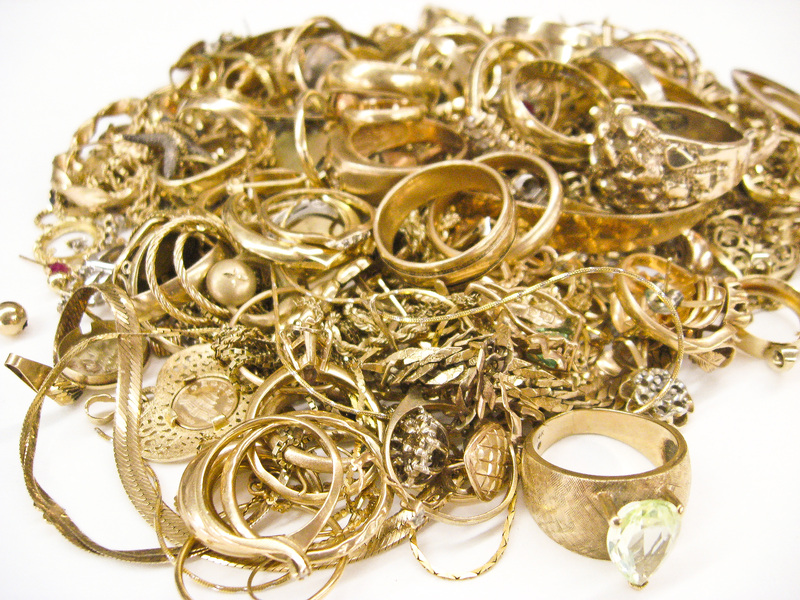 We do not have a fee for bringing your jewelry in. We are able to give one of the highest prices, if not the highest, in town. 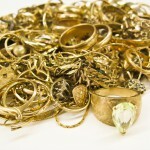 Not only do we purchase jewelry, but we also purchase silverware sets, or anything made with precious metals.